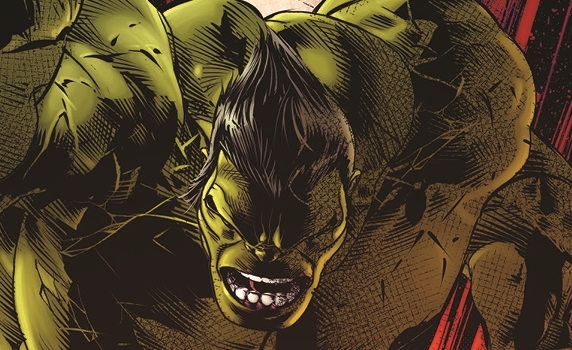 After Planet Hulk II, of COURSE you're going to get World War Hulk II! It seems a little bombastic, as in comics, let’s be honest: there’s no such thing as a final fate. Even Wolverine is back from the dead and playing Carmen San Diego. And as the Marvel Cinematic Universe hurtles towards a possible clearing of the decks in Avengers 4, the movies need a marketable next generation. Though he might not have mainstream recognition (yet), Greg Pak’s creation Amadeus Cho should be a cornerstone of that next generation. Still, I also trust Pak. If he’s going to take Amadeus off the table (and that isn’t necessarily what “final fate” means), he’ll do it well. As the Totally Awesome Hulk follows some of the most important footsteps of the Incredible Hulk, it’s going to be worth the read.